Updated Friday June 29, 2018 by Michele Leber. 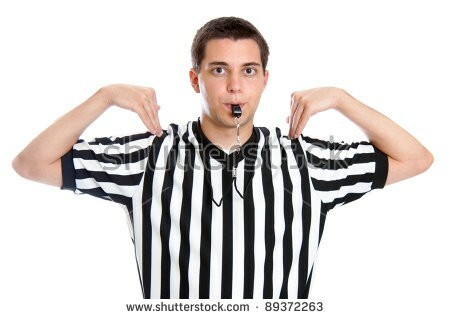 If you desire to be an official with the Miamisburg Basketball Association, please contact Tony Coppock (937-572-7734), and you must abide by the rules & regulations by which an official with the State of Ohio are upheld. Officials of the Miamisburg Basketball Association have to be certified as Class B officials with the OHSAA, and will uphold the standards of code & ethics of a basketball official. An Official must remember and recognize that it is important to honor contracts regardless of possible inconvenience or financial loss. Officials with the MBA, Season 2018-2019, will be paid according to the rate determined by the board per basketball game, and will be required to sign up a PayPal account, where the funds will automatically be transferred into the account every two weeks. If you need assistance with this, please contact Michele Leber, Treasurer of the MBA.